3 years YES, WE'RE OPEN! Anniversary of the intercultural education programme of the Pinakothek der Moderne! Take a look at all upcoming events! 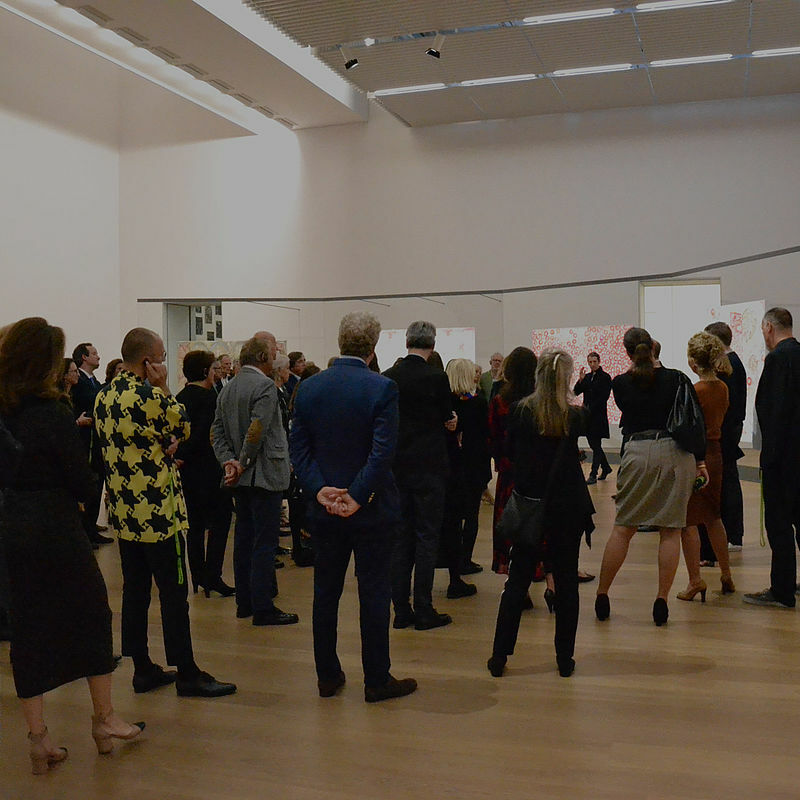 Delight yourself with a year full of exclusive art events and support the Pinakothek der Moderne and Museum Brandhorst with your membership! Flandern zu Gast anlässlich der PIN. Preview zu "Raoul de Keyser. Oeuvre"
Künstlergespräch mit Anne Imhof in der Pinakothek der Moderne! PIN. – the friends that the Pinakothek der Moderne and Museum Brandhorst simply cannot do without. Become part of a lively, international network and help PIN. to support Pinakothek der Moderne and Museum Brandhorst to maximise their attention and liveliness and to put their collections into ever new contexts! PIN.SIGHT invites PIN. members to get connected and also addresses anyone interested in becoming a member to get glimpse. The format understands itself as a bridge between the PIN. Young Circle and the entire PIN. community. All PIN.Sight events are listed in our regular programme and accessable for all members. The PIN. Young Circle invites art lovers under 40 years to learn more about contemporary artistic positions!